A renowned impaired driving lawyer in Los Angelesis offering free initial consultation for DUI offenses. The DUI lawyer is part of a firm that specializes in drunk driving laws. Their website features comprehensive information on DUI laws, fines and penalties, defense strategies and a guide to getting expert legal representation. 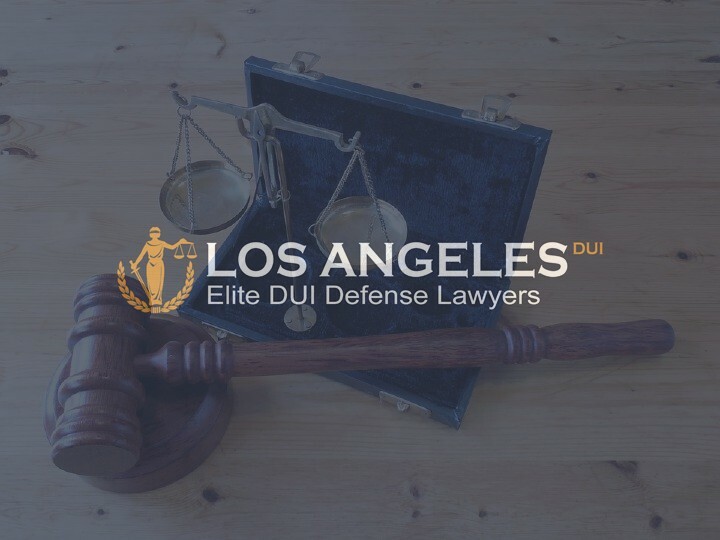 Aside from a free consultation, the Los Angeles-based firm’s website provides useful information for the driving public, as well as DUI-related news updates. In California, it is illegal to operate a motor vehicle when a person has breached the following blood alcohol concentration (BAC) percentages: 0.08% or higher for drivers who are 21 years old operating a regular passenger vehicle; 0.04% or higher for drivers operating a commercial vehicle; and 0.01% or higher for drivers who are below 21 years old. Drunk driving is considered a serious criminal offense in Los Angeles. Legally mandated consequences can include cancellation of driver’s license, payment of hefty fines, jail time, mandatory education or treatment program, installation of ignition interlock device in the vehicle, probation or a criminal record. In a DUI situation, immediate access to legal representation is crucial to the outcome. An August report cited a study which noted that DUIs in the U.S. are on a decline nationally, with fatalities decreasing by one-third in the past three decades. Research and educational public awareness campaigns have been identified as possible contributing factors to this trend. However, drunk driving continues be a persistent issue across the U.S. The Centers for Disease Control and Prevention states that every day, 29 people die in motor crashes involving an alcohol-impaired driver. The same report noted that Los Angeles has 1.71% of drivers with a DUI, which is 8% higher than the national average, although not as high as other California cities like San Diego (29%) and San Jose (30%). According to the firm’s website, there are no prevailing cost criteria for DUI lawyers in Los Angeles, as costs can vary from case to case. A written retainer agreement is the most reliable way to define and determine scope of work as well as estimated cost. This allows clients to plan their finances ahead; protects them from hidden costs. 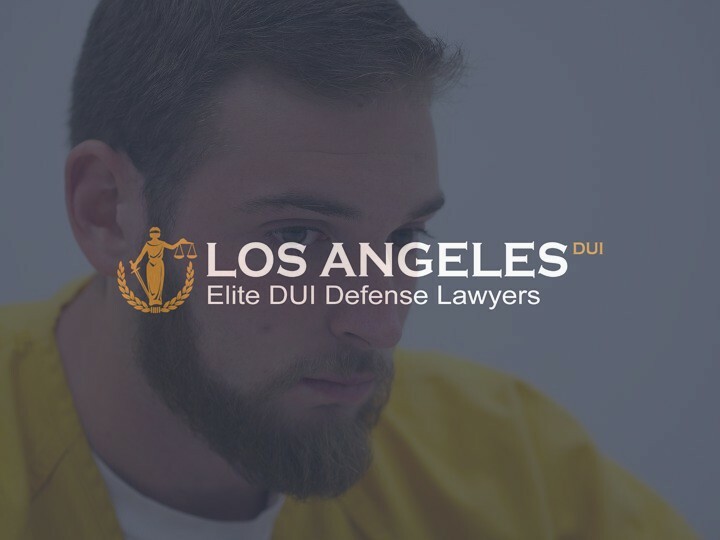 Interested clients can visit the website to schedule a free initial consultation and to access free Los Angeles DUI information. The City Attorney’s office prosecuted its first DUI involving an electric scooter. The 28-year-old man in the case was found to be driving under the influence in Los Angeles, when he knocked over a 64-year-old pedestrian on a sidewalk while on a Bird scooter. His blood alcohol level was said to be more than three times the limit. According to an AP report, the man was fined $550 and ordered to pay restitution to the pedestrian. He was also placed on a probation for 36 months and is required to complete a DUI program. The maximum legal limit for blood alcohol concentration (BAC) is 0.08 or 80 milligrams of alcohol in 100 milliliters of blood. Any amount above 0.08 is considered a criminal offense. The same impaired driving lawyer in Los Angeles noted that for drivers who are younger than 21 years old, no amount of alcohol in the blood is accepted. A Zero Tolerance Law applies to such cases, and if caught, drivers will have to pay a fine of up to $300 and have their license suspended for one year. 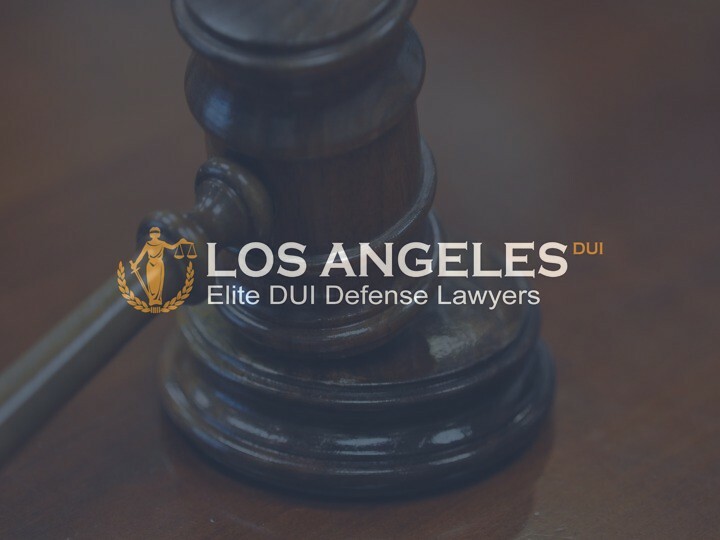 The firm’s website offers free and comprehensive information on Los Angeles DUI laws, fines and penalties, consequences, as well as a guide to getting legal representation. The website also features DUI-related news updates. In the event of a DUI arrest, it is crucial to get legal representation right away. He noted that the panic and confusion can sometimes lead clients to making decisions that they will regret. A reputable and experienced lawyer can help gather first-hand information about the incident and authenticate the facts, which are vital to the outcome of the case. 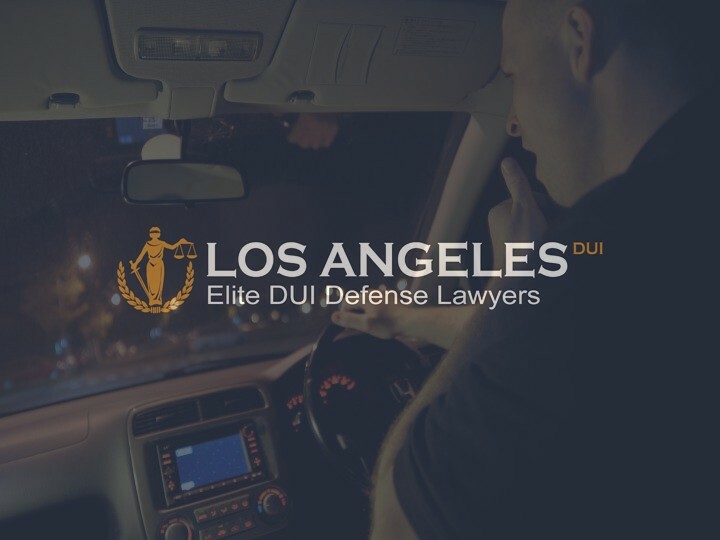 There are many layers of legal options in a DUI case, which may be complex for a driver involved in the situation, and a DUI lawyer is the best person who can help navigate the ins and outs of DUI laws in Los Angeles. Clients who may be worried about the possible costs of getting a DUI lawyer can also check out the firm’s website to find out more about the free initial in-person consultation that they offer. This provides an opportunity for both client and the firm’s lawyers to understand the case and to align on possible defense strategies. In Los Angeles, there are no prevailing cost criteria for DUI lawyers but a written retainer agreement can help both parties iron out the scope of work and the estimated costs which, aside from legal fees, can include hiring an expert witness, a toxicologist or a private investigator. 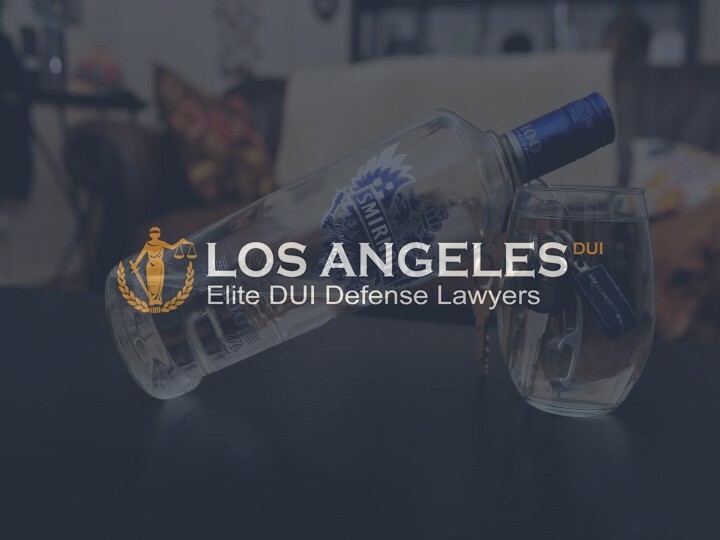 For more on DUI laws in Los Angeles, interested clients can check the firm’s website for easy-to-understand information or to get in touch with their DUI attorneys. 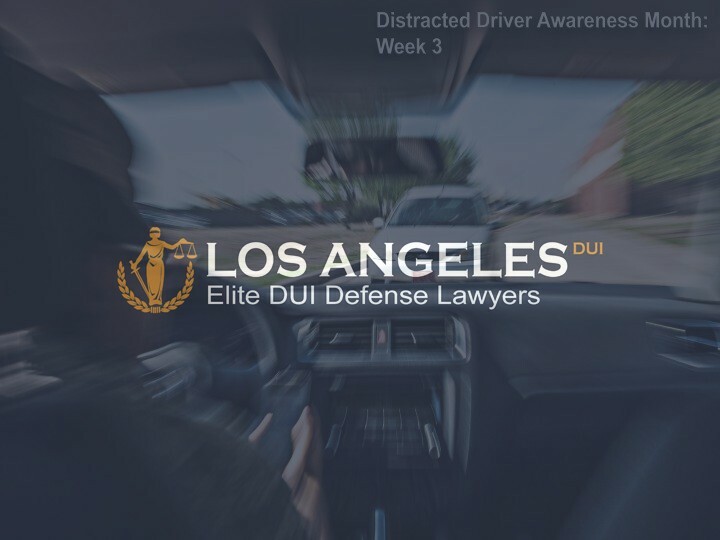 A Los Angeles, California attorney who specializes cases of driving under the influence has announced help for those who have been charged with a DUI. 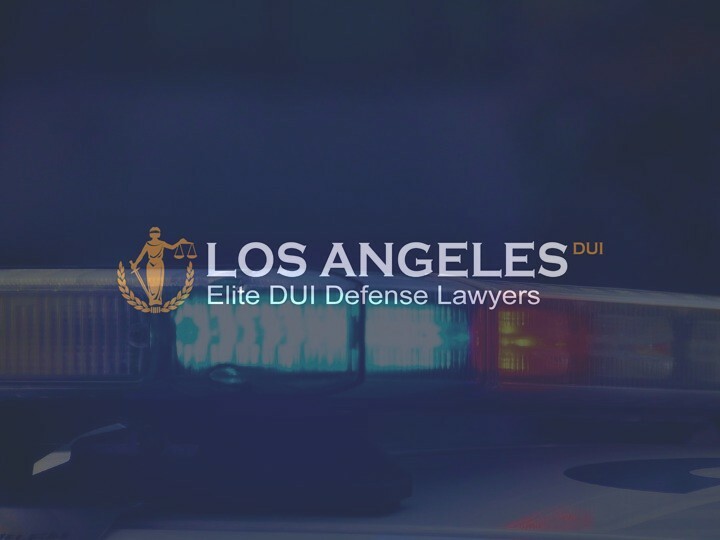 The Los Angeles County DUI lawyer says that it is imperative that those accused of driving while impaired contact a knowledgeable and experienced attorney to help them through this time in their lives. The attorney says that being convicted of a DUI in the United States carries with it a number of harsh penalties, including the stigma that goes along with these charges. He says that even when they are not rightly convicted, those facing DUI charges can often be treated as a criminal by society. The attorney says that because of this, in addition to the numerous legal consequences of a DUI conviction, it is important that those who are accused contact a qualified and experienced DUI attorney as soon as they are charged. The attorney says that there are a number of strategies that can be used in a DUI defense, but he says that these have to be put into effect quickly in order to be effective. He says that defendants who wait too long to build a solid defense risk the consequences of being convicted. These include loss of driving privileges, fines and even time in jail in some cases, as well as the social stigma that goes along with being convicted. 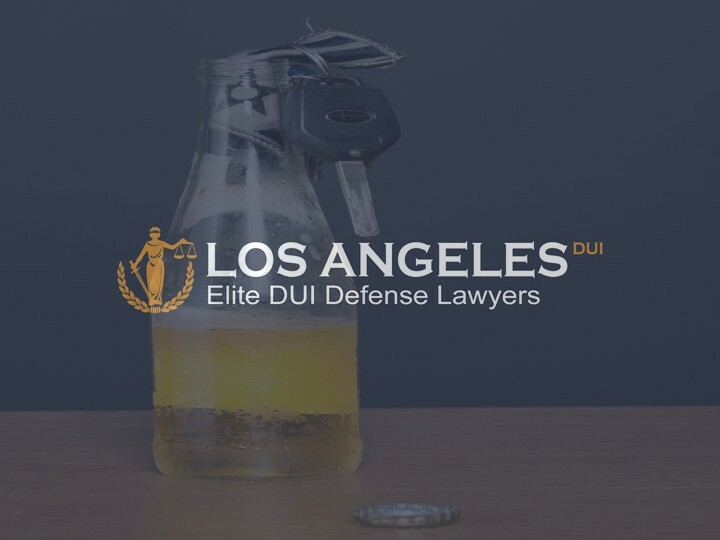 The drinking and driving lawyer Los Angeles says that the most important thing to be done once a driver has been accused of driving while impaired is to contact an experienced attorney. The Los Angeles attorney specializes in cases of driving under the influence. He says that he has many years of experience in providing clients with a solid defense against these charges. He states that his years of experience have helped him to fully understand the laws regarding DUI and to know how to combat anything that the prosecution in these cases may come up with against the defendant. 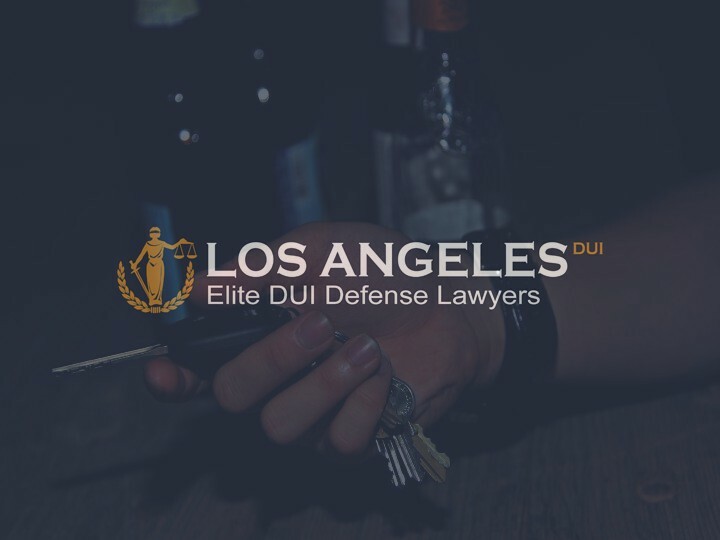 The attorney further states that Los Angeles County in California has a large number of attorneys but continues to state that not all of them specialize in DUI cases. He says that in order for the defendant to receive the best possible outcome in a DUI case, he or she must have an attorney who has years of experience in DUI legalities. The attorney says that he and his firm have this experience and can help their clients to overcome charges of DUI, provided those clients contact the firm quickly after they have been charged. DUI penalties in the United States can be harsh. They can include a criminal record that will stay with the accused for life, as well as lifelong loss of driving privileges in severe cases. The attorney says that anyone who is facing a repetitive charge of DUI, meaning that they have been charged at least once in the past for driving under the influence, should contact the firm immediately to get started on their defense. He states that repeated cases of DUI are much more difficult to represent and may require additional research and planning. The attorney says that he cannot stress enough how important it is for those accused of DUI to contact an experienced attorney immediately. He states that his firm can handle any DUI case in California and that they have decades of combined experience in helping clients to overcome these charges. Those who have been charged or family members of the accused can contact the legal firm by visiting them on their official website. 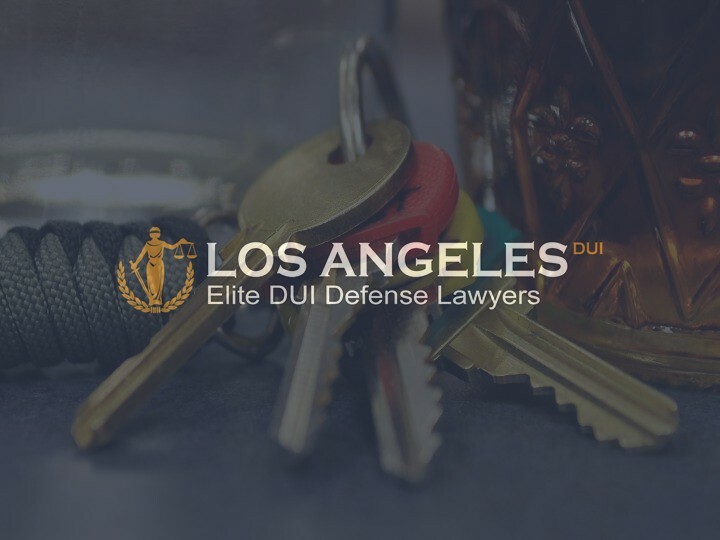 The site offers more information about DUI charges in general as well as an outline of the experience and specialization that is offered by the Los Angeles law firm. The attorney says that those who are interested can use the information to contact the firm directly to get them started on building an solid defense for their DUI case.